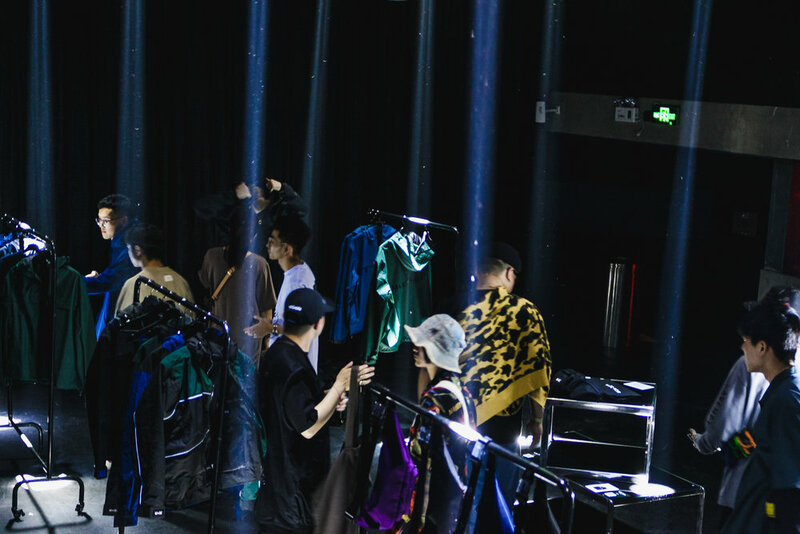 A$AP MOB Representative Marty Baller is no stranger in China. 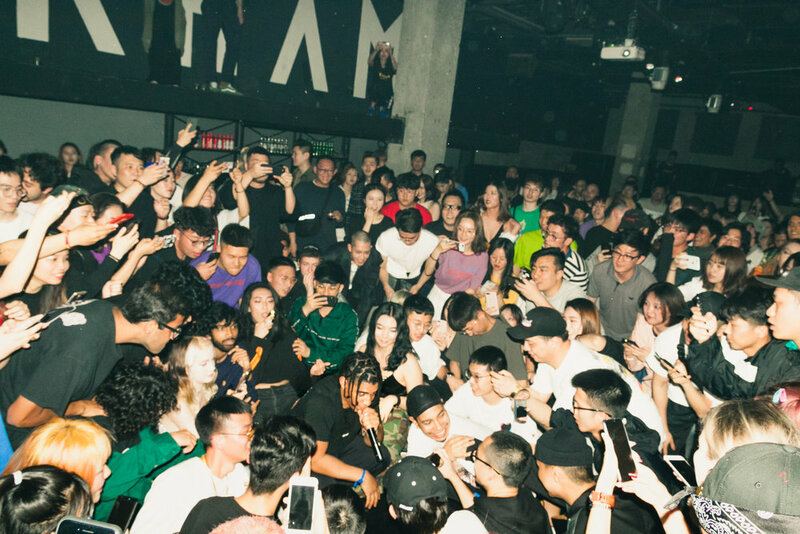 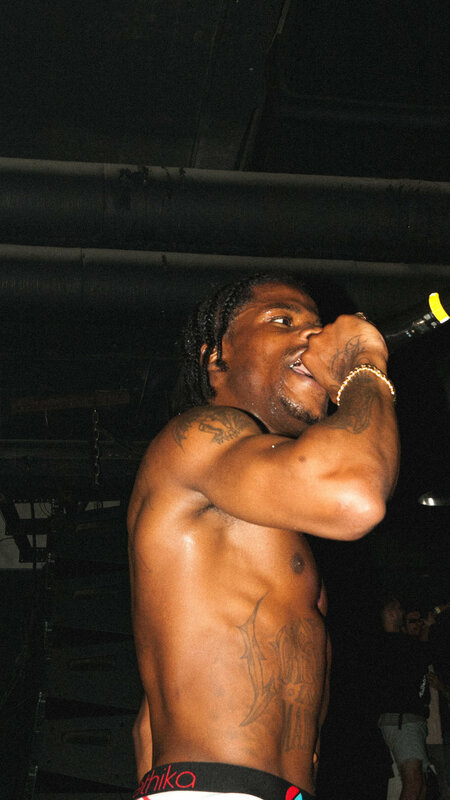 Young and energetic rapper from Harlem, NY took off in the Middle Kingdom and gave crowds a few nights to remember. 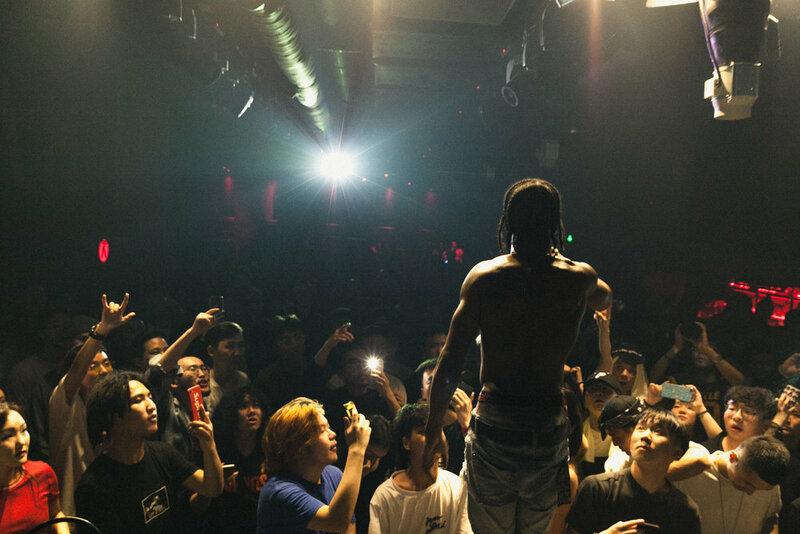 On May 3rd Marty appeared in Arkham, Shanghai to start his Asia tour. 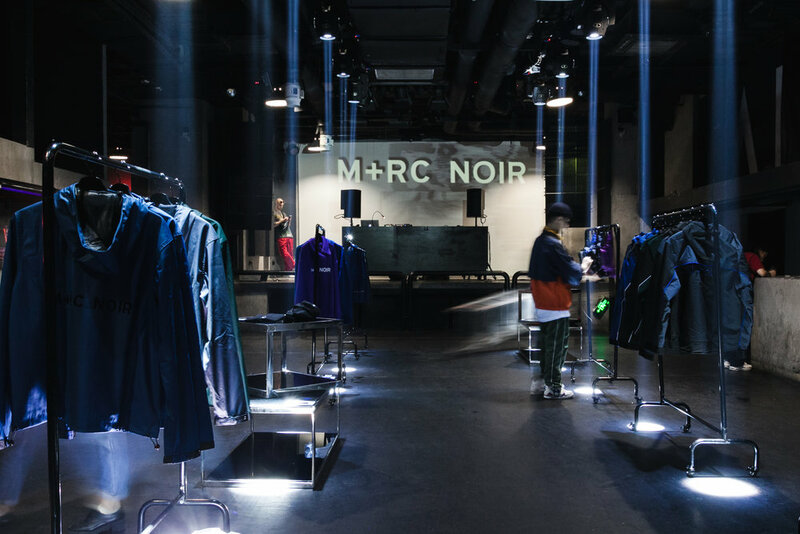 During the same day Arkham was transformed into a unique Pop Up Store were french designer Yoni Zalberg presented his own Parisian sports/street wear brand M+RC (Marchenoir). 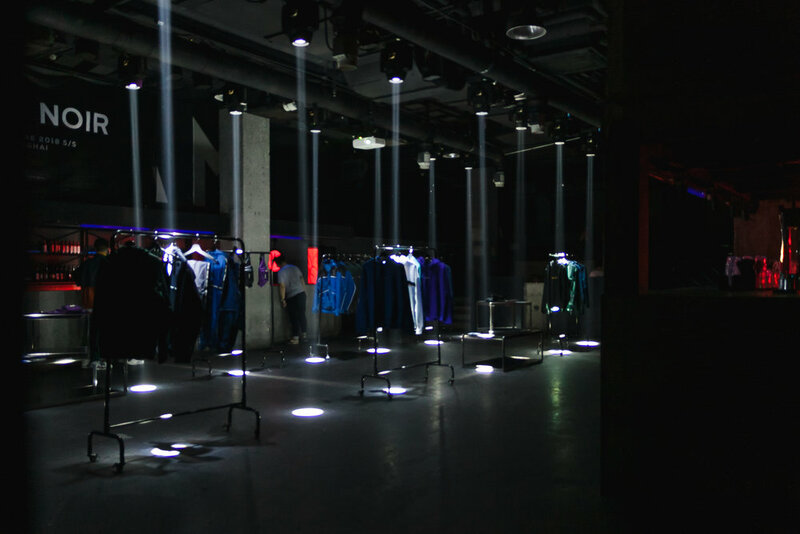 Thanks to all who participated in the Pop Up store and attended our afterparty!